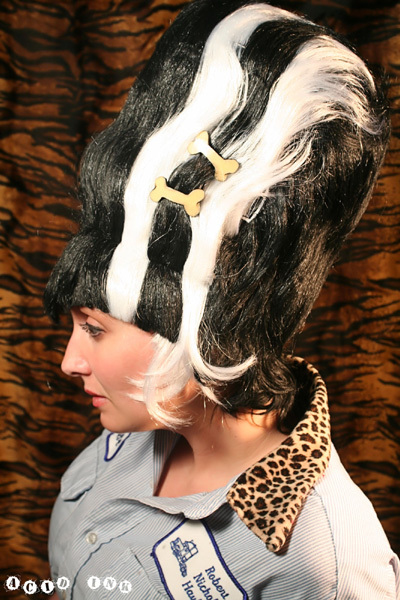 Glow in the dark bone hair clips. Approximately 2" long. 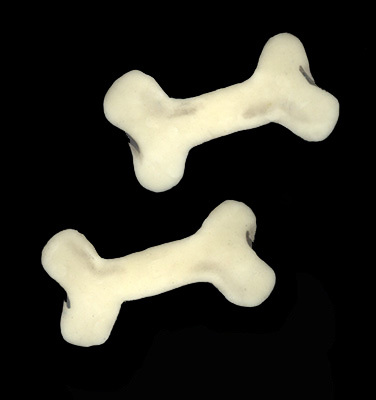 Separate larger single bones available too! They may vary slightly as each is hand crafted.